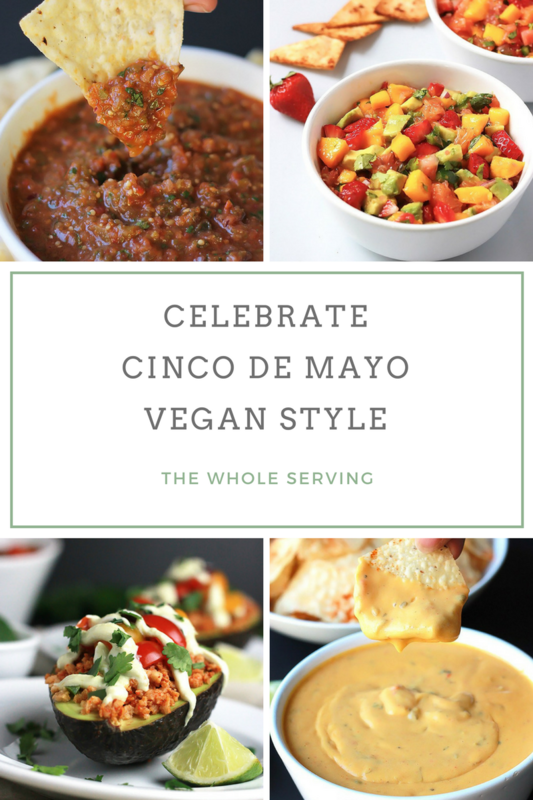 Celebrate Cinco de Mayo Vegan Style with some or all of these Mexican inspired delicious vegan recipes. 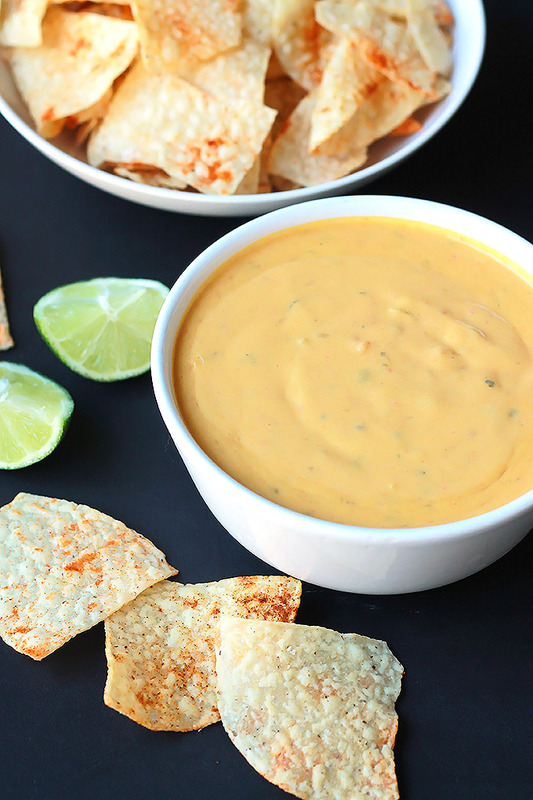 Whether you’re planning a big Cinco de Mayo party or just spending a quiet evening at home with family and a few friends, I’ve put together some of my favorite Mexican inspired vegan recipes that will please everyone. 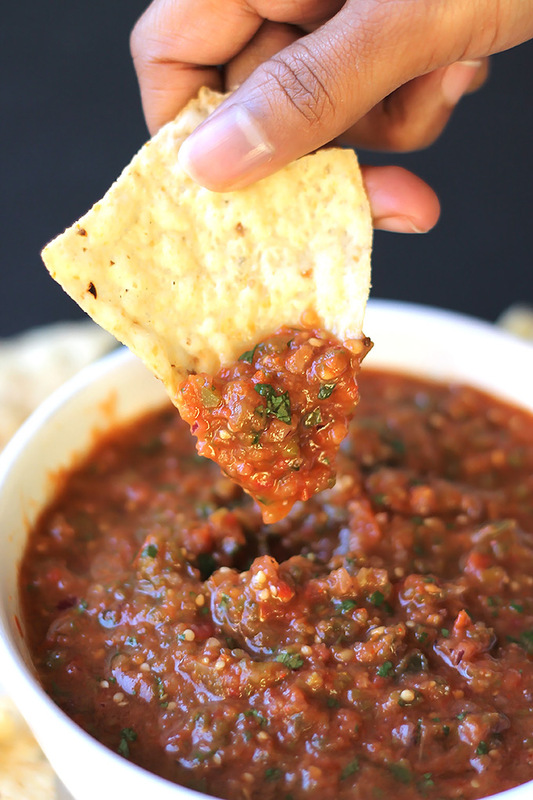 Roasted Tomatillo and Tomato Salsa– Bold with flavor and so easy to make and that’s a good thing, because your guest will fall in love with this salas. 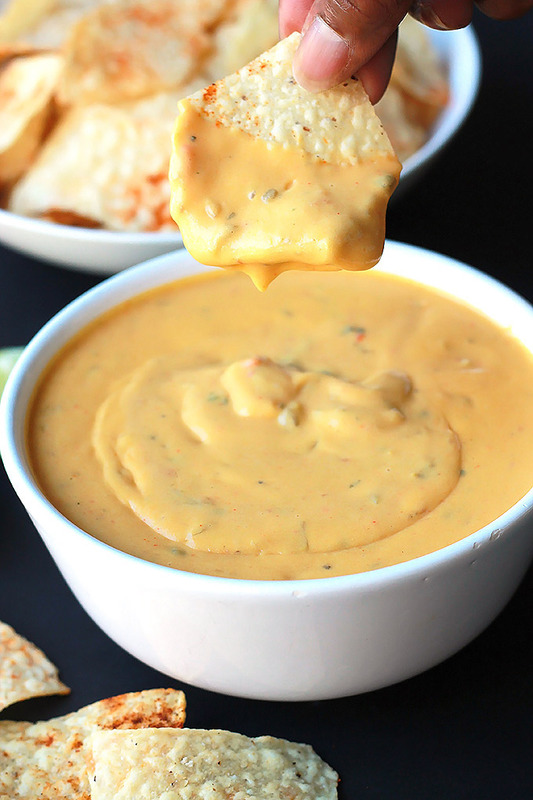 The Best Vegan Sour Cream – Smooth creamy and oh-so-good. Spread on the goodness. 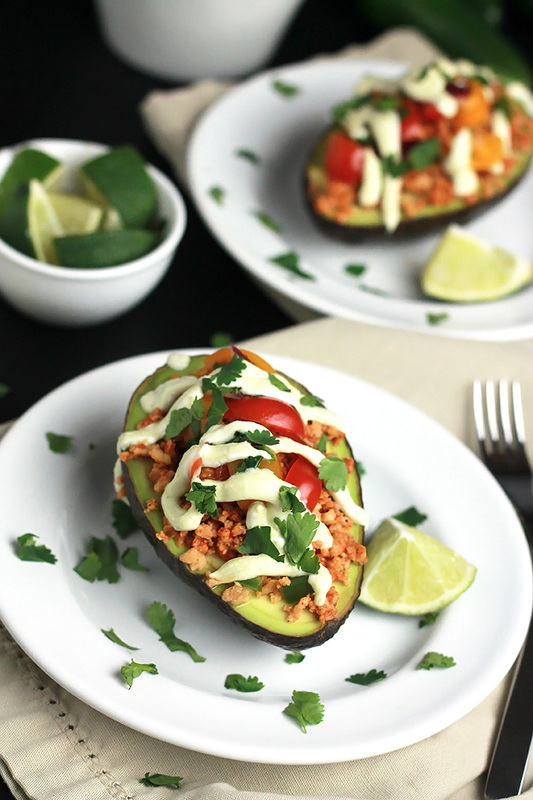 Skip the shell and just use the Avocado to hold all of the taco goodness in these Vegan Stuffed Avocados, and let me tell you, they are so stinking delicious! 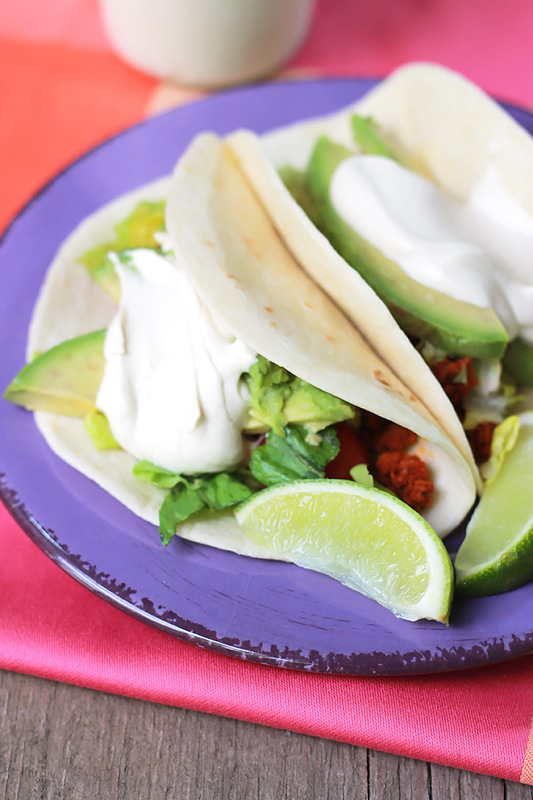 If you are celebrating Cinco de Mayo, make it a delicious celebration!!! If you make any of these recipes, take a picture and share with me on Instagram, tag it #thewholeserving or leave a comment below. 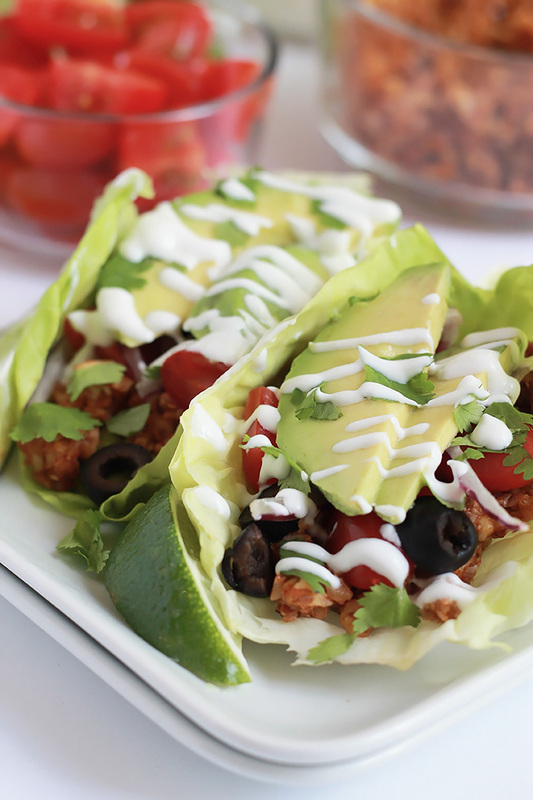 I’d love to see or hear about your version of these Mexican inspired vegan recipes. Nice photos!!! Can’t wait to try it right now. Thanks Melissa, I hope you try some of these recipes and find them tasty. 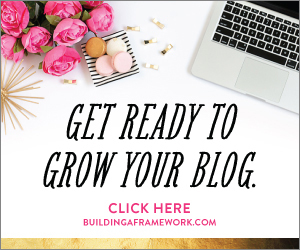 Thank you for your useful list. My children are tired of any kind of vegetables. It is difficult to make them eat vegetables. But the Strawberry Citrus Salsa is perfectly fit with them. I will try the others someday. 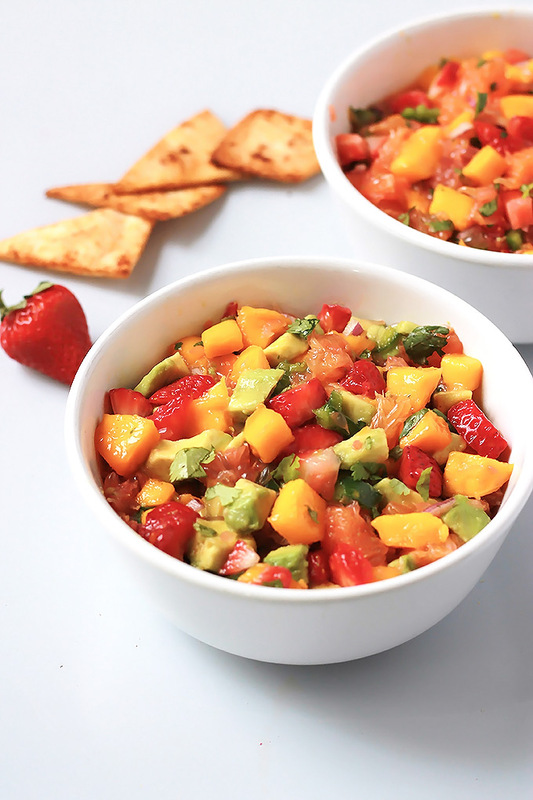 Sheila I’m glad that your children are loving the citrus salsa, mixing the fruit with veggies is a good way to get them to eat a variety of good food.